This adventure narrative diverges from others in this genre most importantly because Jenkins is a gay man, bringing a new perspective into the canon of adventure writing. He’s a writer first, not an athlete, which is refreshing. It should appeal to millenials, people who love adventure (he quits his job to cycle from OR to South America), and perhaps folks who like to meditate on the meaning of life. "Thought-provoking and inspirational . . . 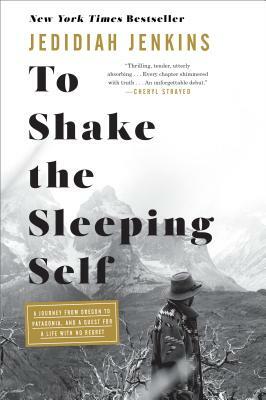 This uplifting memoir and travelogue will remind readers of the power of movement for the body and the soul."